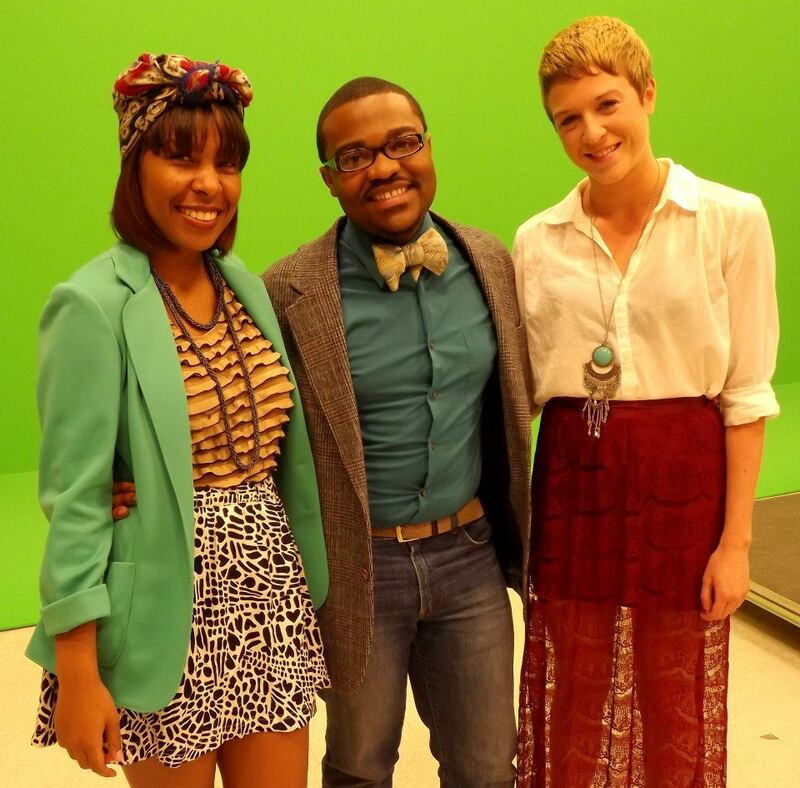 Dear Bloom is back and is updating Bloomsburg University with their “Must-See Looks of the Week.” This time, the theme is full of flavor, culture, and print mixing. 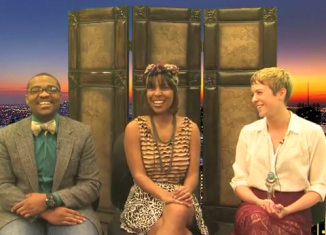 We introduce a Bohemian (boho) style and discuss ways it can be worn on campus. 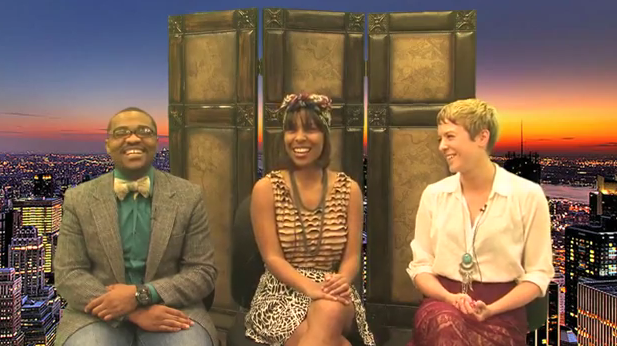 Watch this “Must-See Looks of the Week” segment dissecting two spring 2012 designer collections, Etro and Trussardi, who portrayed boho in various different ways. 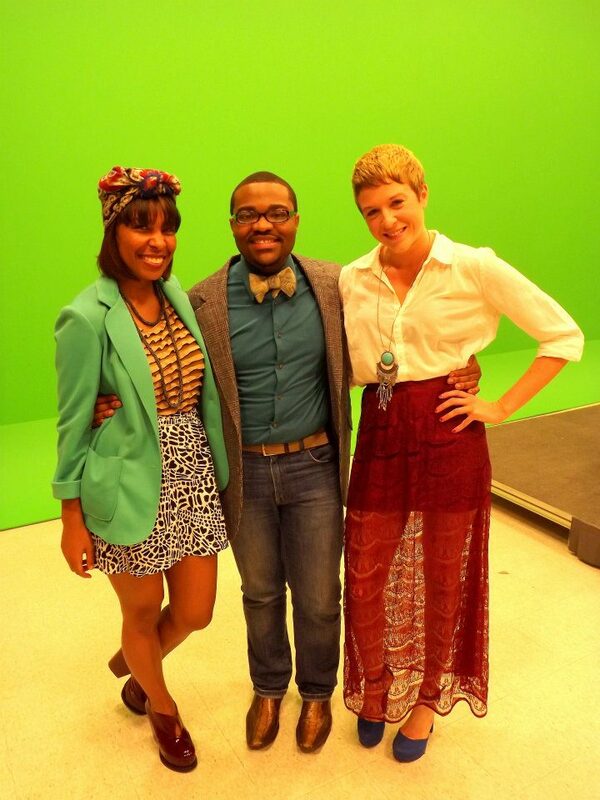 This segment features BU’s own, Naomi Suarez and Willie James, as models. Take a look. Link Dear Bloom on Facebook and follow @DearBloomU on Twitter for updates on more of our “Must-See Looks of the Week” and Students With Style segments. 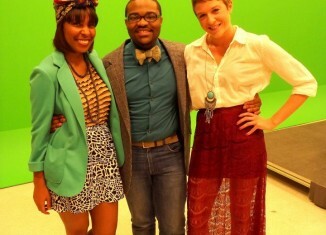 Stay tuned for “makeover” and “hot or not segments” in the fall of 2012. 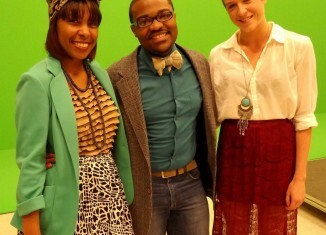 We are BU’s Fashion Police.